About - GROW TO GLOBAL! 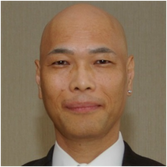 My name is Bob Ishida. Thank you for coming! Being born and raised on an island called Japan, I am called a Japanese. Nothing wrong with it but I don't really like to be categorized in anyway. So, I love this quote. In a nutshell, I am a potentiality. I believe you are a potentiality too. We are none and anyone at the same time. Thank you for visiting my site and see you soon in person! It seems I am currently on a transitional stage. 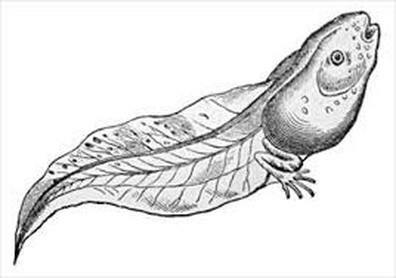 I feel like I am a tadpole transforming itself into a frog. Or a caterpillar transforming itself into a butterfly. I don't know exactly what I am becoming but I do know it will be something wonderful, something I love to be.